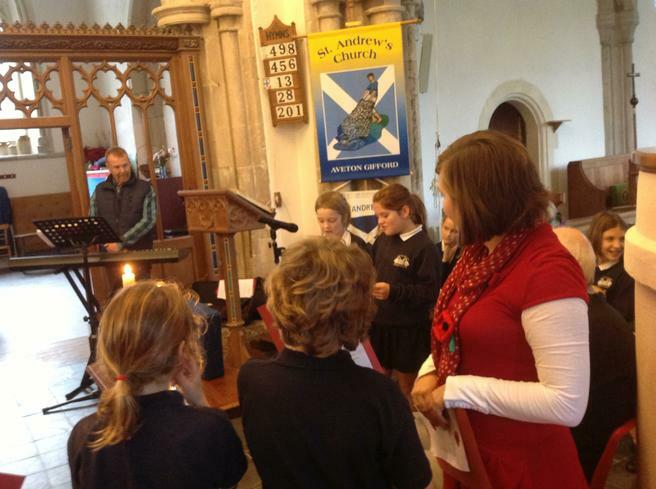 On Wednesday 11th November the children and staff were joined by Reverend Barker, Mr Becker, parents and carers at St Andrew's Church for the school Remembrance Day Service. 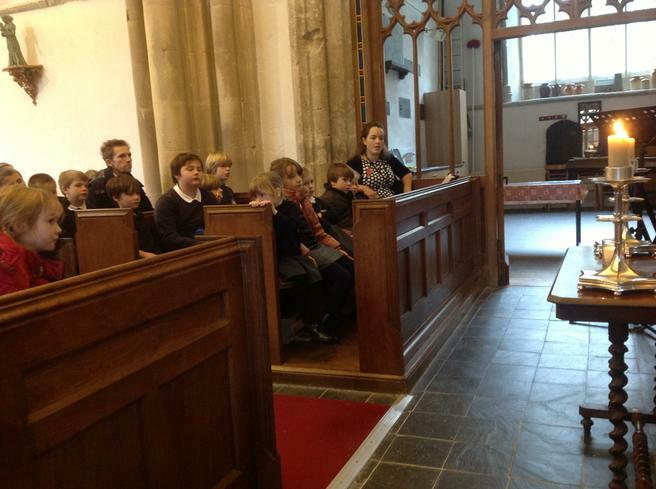 The service was opened with the singing of the 'Remember Song', followed by Reverend Barker who spoke about remembrance. 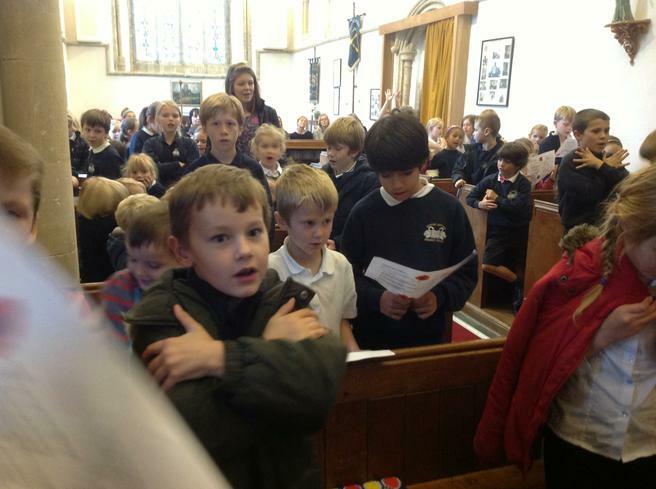 The children in Herons class wrote poems about Remembrance Day whilst the older children in Swans class wrote about what Remembrance meant to them. 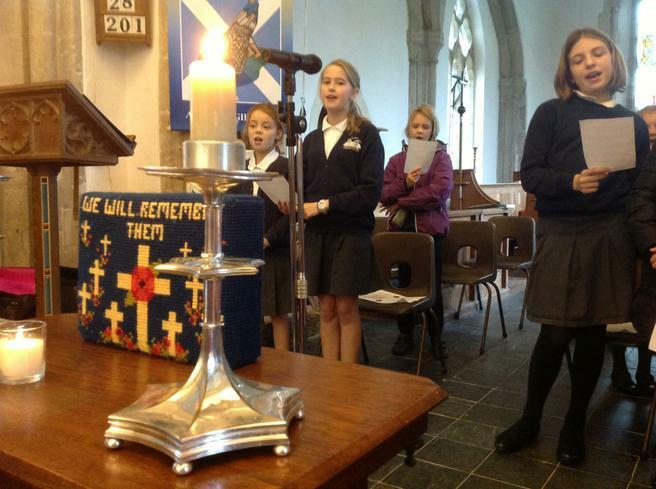 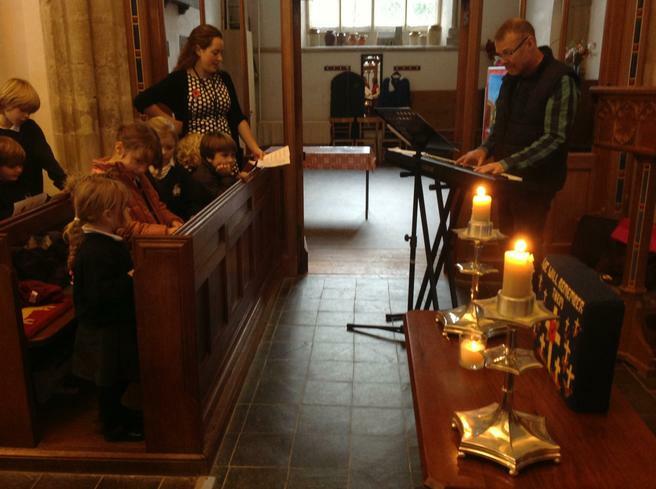 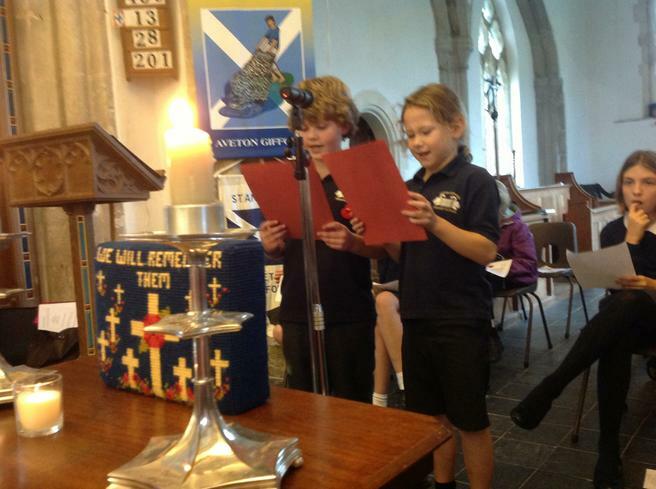 Our Ethos Committee wrote a special Remembrance Prayer which was read out to the congregation by Marianne. 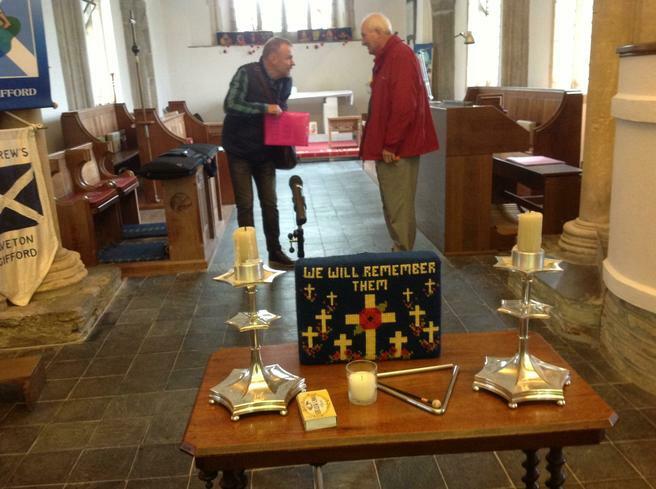 It was a lovely service in tribute to everyone who has been touched by conflict over the years.